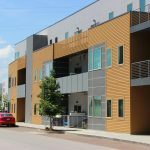 Nickel Flats is a 17-unit residential building that caters to the urban resident – one that embraces not-so-big living spaces and freedom from having to drive everywhere you go. 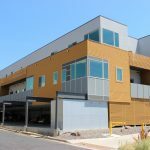 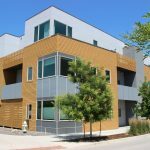 These studio, one- and two-bedroom units are located in a walkable, bikeable area next to Boulder Junction, the city’s new transit center and mixed-use hub. 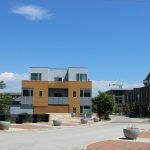 These homes are well connected to the Boulder bike trail system and pedestrian paths allowing for car-free access to parks, dining, shopping, work and entertainment.